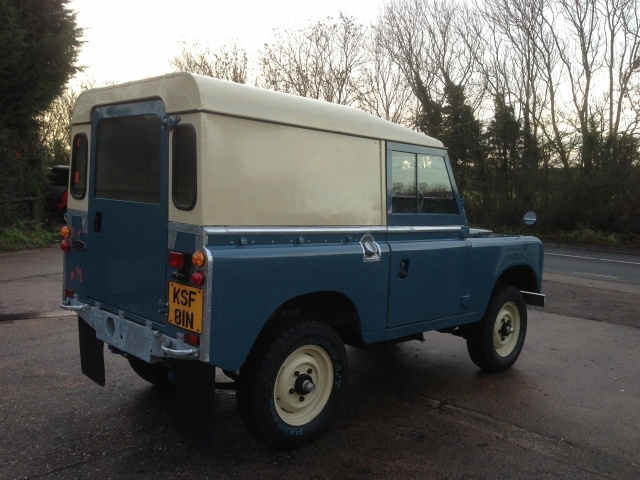 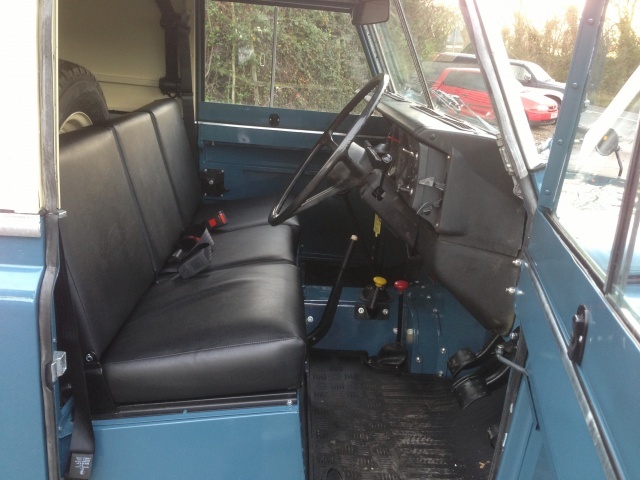 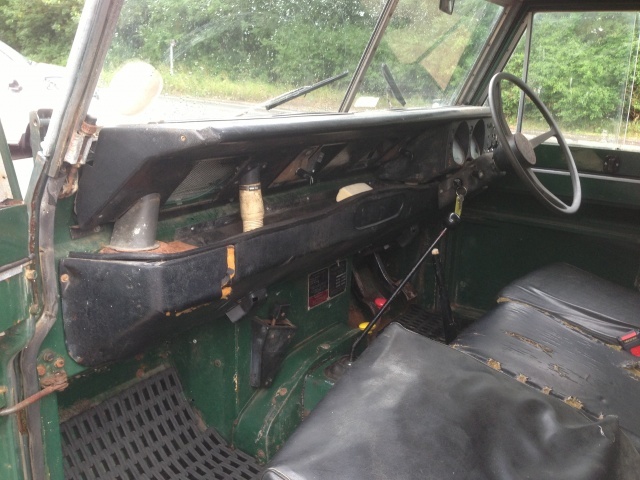 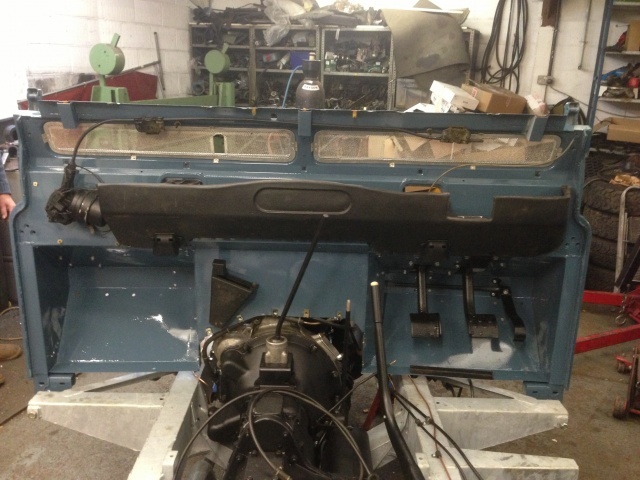 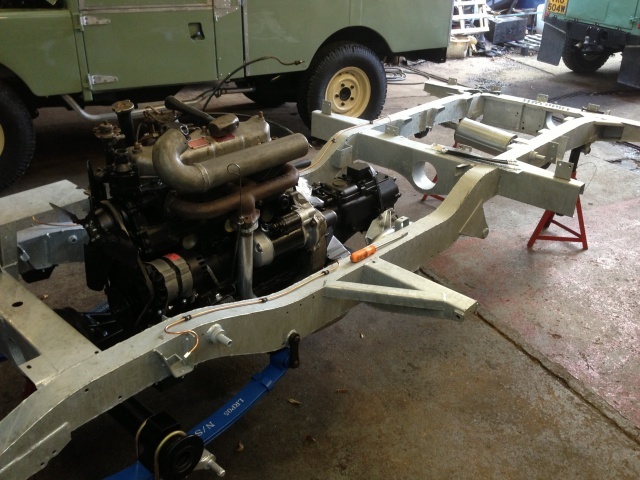 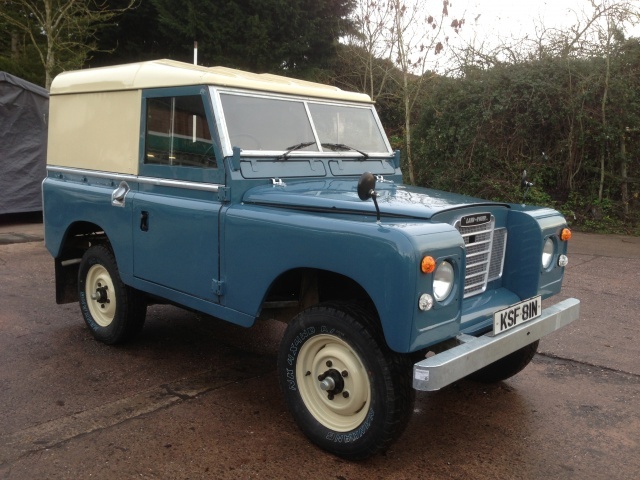 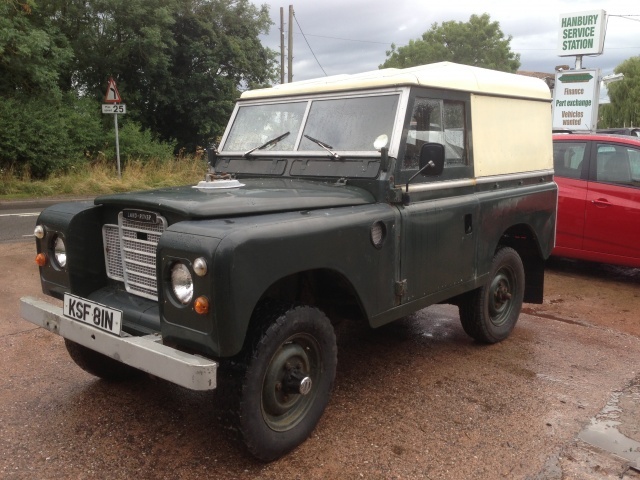 This is the restoration of a customers 1975 Land Rover Series 3 SWB 2.25 diesel that has been in his family since 1978. 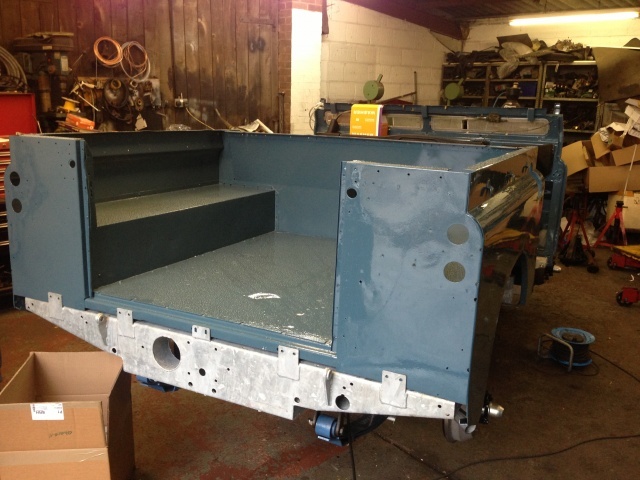 We restored this onto a new galvanised chassis, the original bulkhead we cut out all the rust and fitted new door posts + footwells + feet then galvanised for longevity. 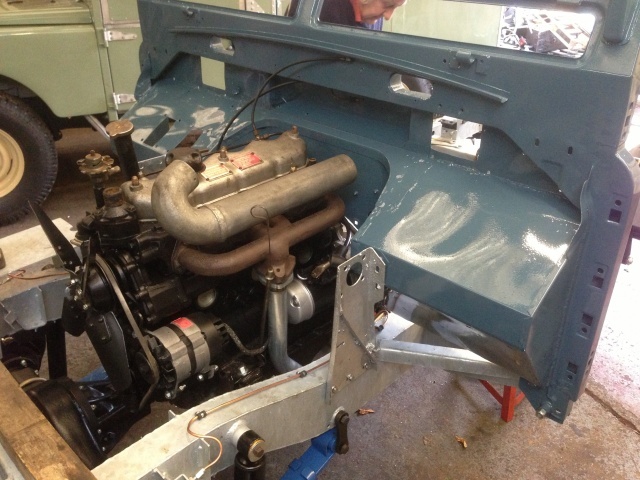 The original engine was fully reconditioned as was the gearbox. 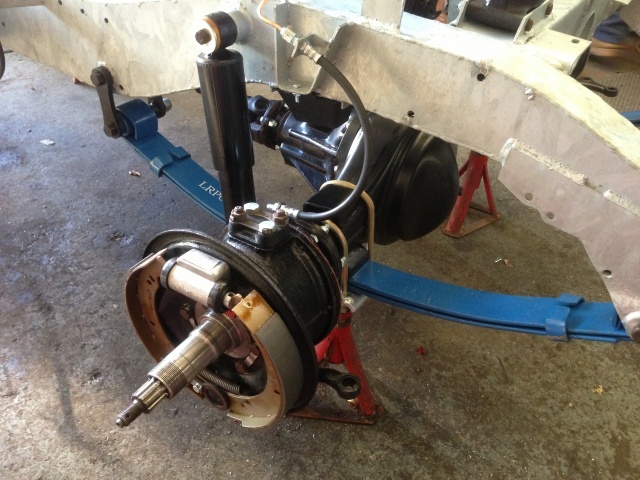 Axle casings were shot blasted and powder coated black and fully refurbished internally. 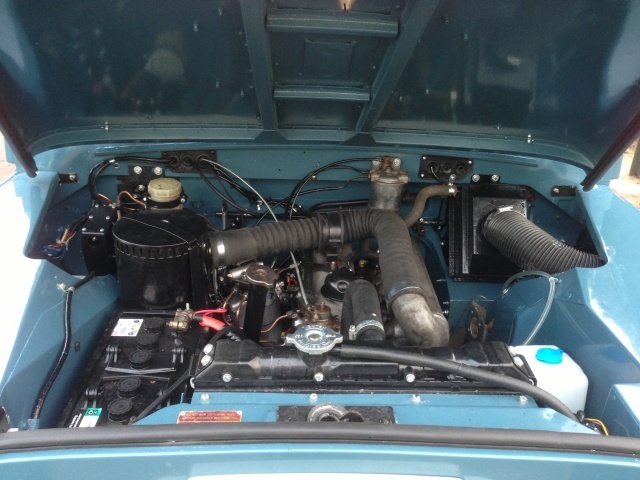 All other mechanical components were either new or reconditioned, new wiring loom. 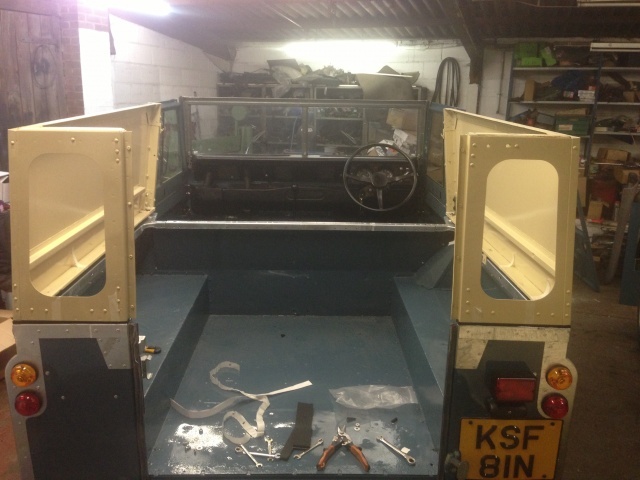 Full respray in Marine Blue with body cappings and windscreen frame re-galvanised. 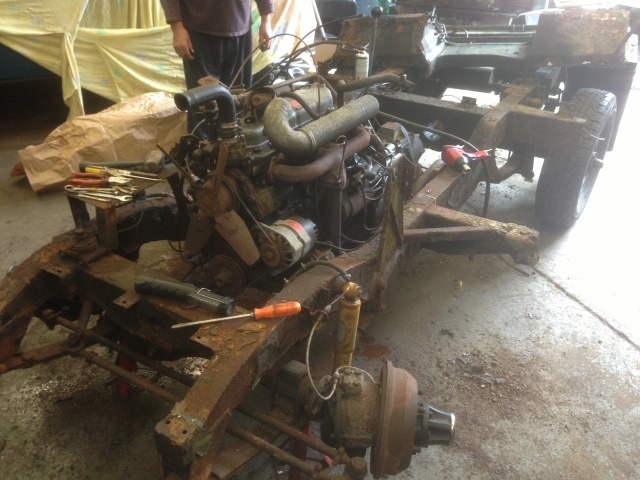 Stripped down the the chassis, lots of rust!